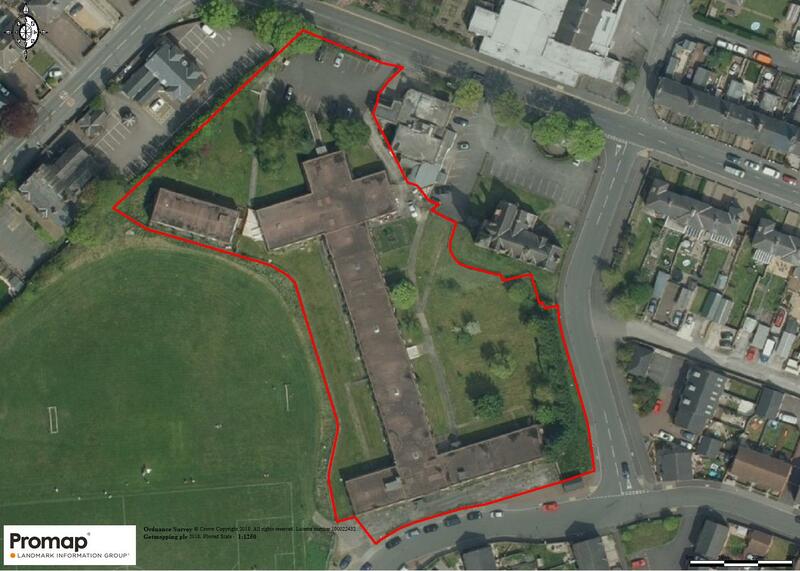 The premises comprise of land and buildings which are currently utilised as a care home sitting within a site of 2.31 acres (0.94 hectares). Bestwood Village is a village in the Gedling District of Nottinghamshire. A small part of the village falls within the Ashfield District Council area. Bestwood Village is located approximately 5 miles to the north of Nottingham City Centre and was once a colliery village, but is now considered to be a more affluent area of the Nottingham conurbation.